We are now offering frames built onsite at BDC in Full Custom Dedacciai Steel Tubing , including Dedacciai Carbon Forks (Road & Track) . 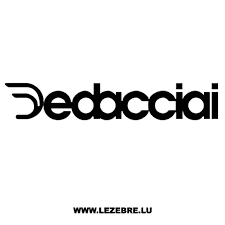 The full range of Dedacciai Carbon Frames are also available from Bicycle Design Centre. Frames (Custom & Carbon) are available in a range of colours and options.